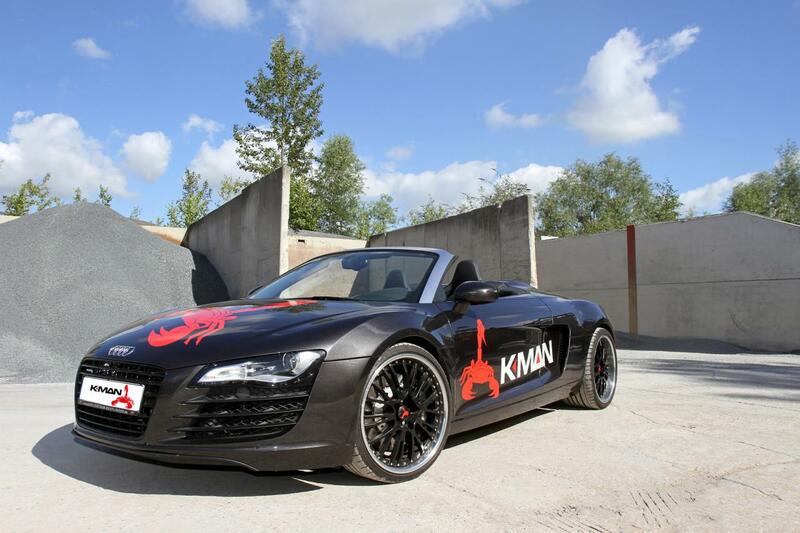 K.MAN took the Audi R8 V10 sports car and took it to a whole new level with a total of three power kits. 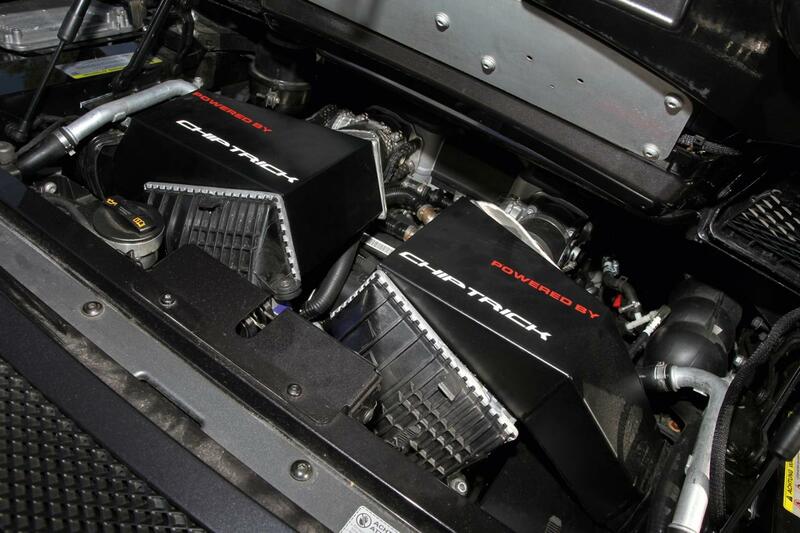 First up, the GTK pack raises the total output of the 5.2-liter V10 engine from the stock 570hp to 590hp while a more potent GTK S kit improves the figure to 640 horsepower. Last but not least, the German sports car gets the GTK RS pack which, thanks to a Garrett twin-turbo system and other mechanical changes, offers a total output of 750 horsepower. Thanks to the extra 180 horses, the Audi R8 V10 sprints from 0 to 200 km/h in just 10,6 seconds. At the exterior, buyers will get new front and rear spoilers, revised alloy wheels and side mirrors. Most of the parts are made of carbon fiber or fiber glass and come with a 2-year warranty. A cross-x pipe exhaust with valve control is also available as well as a Bilstein clubsport chassis frame and a high-performance braking system.